Rich, round, soft and engaging. 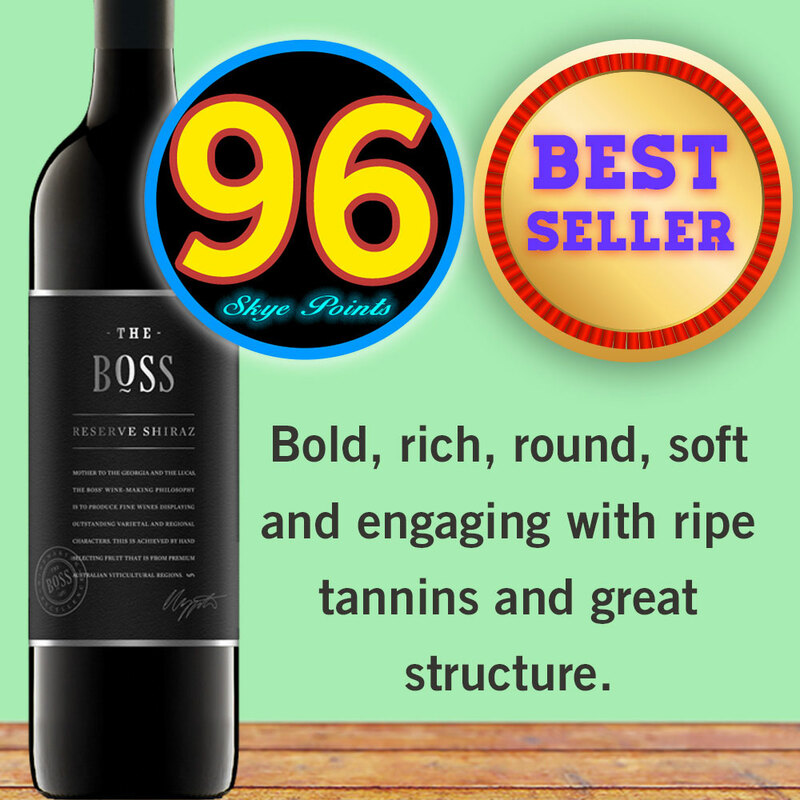 It has an intense colour and lively aromas with dark cherry, blackberry, licorice and a hint of spice, balanced by a textural palate and soft, smooth tannins. Perfect now, but cellar carefully for the next decade to evolve into a true icon.